CAL Award winner – Best mainstream novel and best short story. 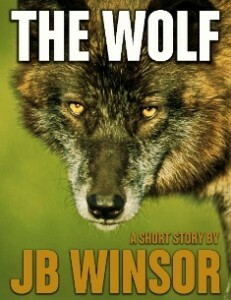 Fate brings together a lone wolf seeking new territory and an embittered Montana rancher burdened by a personal crisis. This short story will transport you up close and personal into the contemporary West, including the issues of wolf reintroduction and the changing culture of ranching.